Das ist Robins Email, wir kommunizieren in Englisch, da kannst du ihn alles selber fragen -->> wikman.art@gmail.com..
Freut mich und Jürgen, wenn das Stuttgart-Video 2012 gefällt, war die Arbeit allemal wert ! Ich habe Kontakt mit ihm aufgenommen. Freut mich, Manfred, dann viel Spaß mit dem musikalischen Robinson. The club was started by Alice, the president, in 1973, when she wrote to rock magazines expressing an interest in seeing more articles about the Beach Boys. After one of her letters was printed, several people contacted her about forming a club. Ads in Rolling Stone generated more membership; the first newsletter was published in 1976. 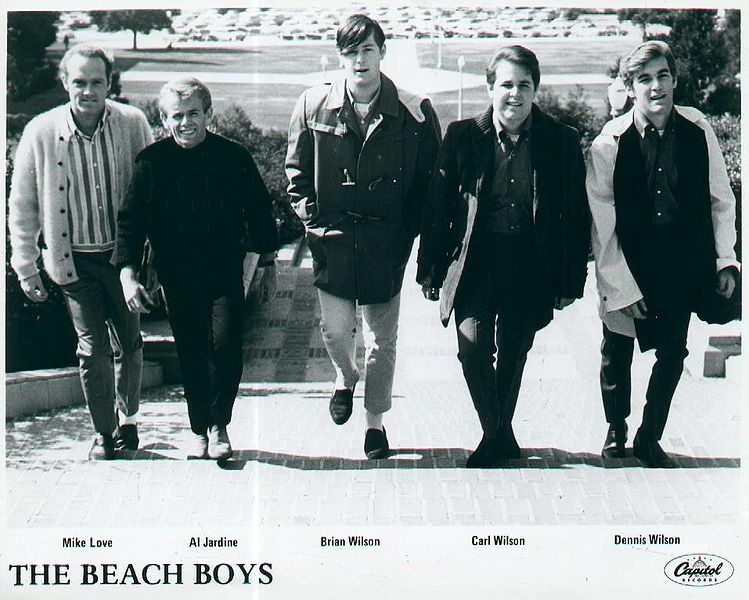 The Beach Boys' promotional people took an interest, resulting in BBFC's becoming the official Beach Boys fan organization.